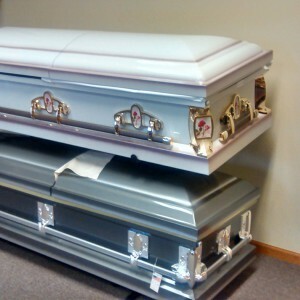 Some day when we least expect it, we may be tasked with planning the funeral of a loved one. It could be a grandparent, a parent, an aunt, and uncle, a sibling, a spouse, a significant other, a dear friend or a child. 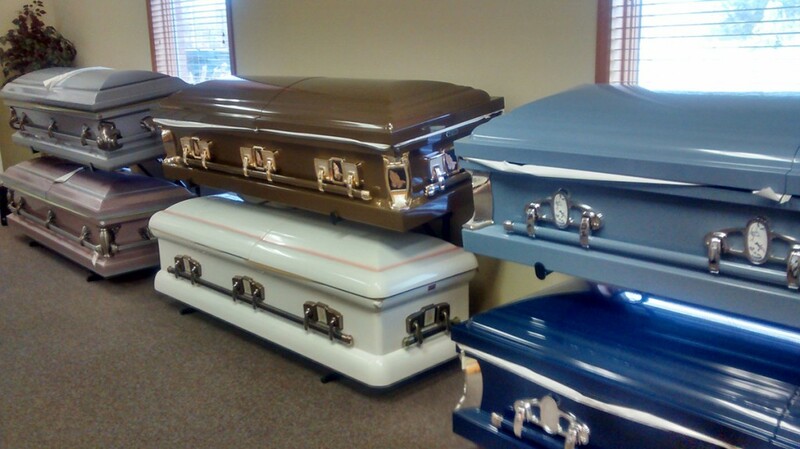 Should you find yourself in this challenging position, the first thing you should do is: Select a funeral home that you feel comfortable with. The funeral home should provide you with answers to the questions you may have regarding any and all aspects of funeral service. All funeral service providers must give you a copy of their General Price List for you to keep. This is federal law that is strictly enforced by the Federal Trade Commission. 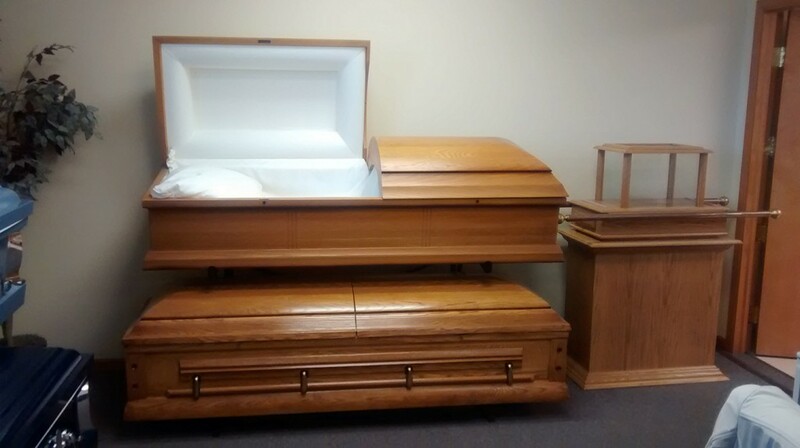 Each funeral provider must also show you a Casket Price list and an Outer Burial Container Price List before showing and explaining any merchandise. Ask for these lists from your funeral service provider. (Ours are available for download below). 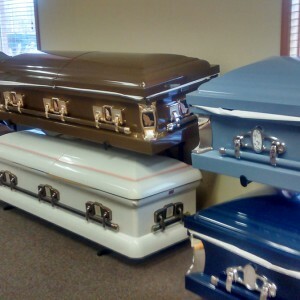 When inquiring about prices ask about the “entire funeral service”, from the time the deceased is transferred from the place of death, all the way to the committal service and/or reception. 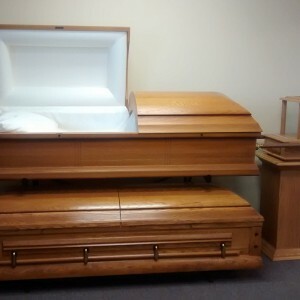 Any reputable funeral service provider should be able to give the entire scope of the funeral service you with to provide for your loved one. Unfortunately, some families are being confused when they receive a General Price List in thinking these are total costs. Sadly the result is a bill much higher than planned for. Do not let this happen to you. We at Mission Hills Memorial Chapel, Crematory and Gardens encourage you to take this information and discuss it freely with your family, your clergy and a qualified funeral director. The benefit of researching your options ensures that the personal wished of your loved one will not be overlooked. We appreciate you considering these options as we want you to be fully informed. Mission Hills Memorial Chapel, Crematory and Gardens in association with Brown Funeral Home specializes in removing the burden on survivors to organize and oversee the ceremony designed to celebrate venerated lives. Though friends or church members may offer to assist, they don’t know the many intricacies that are involved in staging a meaningful memorial ceremony. Our professional directors will receive flowers that are sent to the funeral home, church of other facility and we will assist you later in writing acknowledgements. We prepare a typed summary for the clergy that lists various details that pertain to the deceased and survivors as well as the ceremony. We arrive early and attractively display the flowers in accordance with religious customs and clergy preferences. We bring, display and/or otherwise care for the cremated remains as you so desire. We reserve and assist with seating. We set up memorial registers for signatures, greet guests as they enter, guide them as needed and offer printed materials such as memorial folders. We provide memory boards to the family for special photos and bring our artist easels to the ceremony for display of the photo boards. We coordinate with musicians and clergy along with preparing honorarium checks. During the ceremony we are able to assist with playing of pre-recorded music. At the close, we usher the family and others then transfer and display flowers, memory boards and mementos to the reception or as you otherwise direct us. Services may be held in the Chapel or in the Service area in the Main offices. 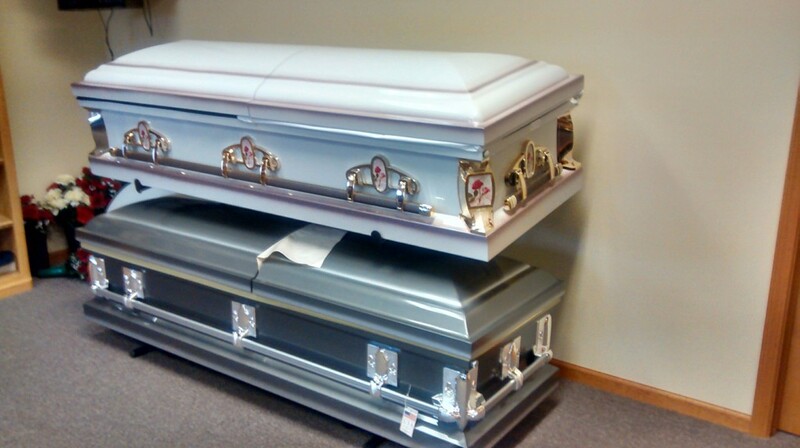 Committal services can be held at grave sites or inside the Chapel.